We are committed to making a real and lasting difference to people’s lives. 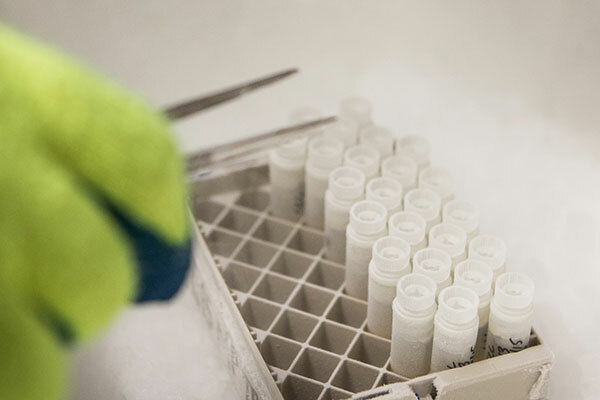 Our world-leading experts are advancing improvements in healthcare – diagnosis, treatment and care – transforming the lives of patients in the local region and beyond. 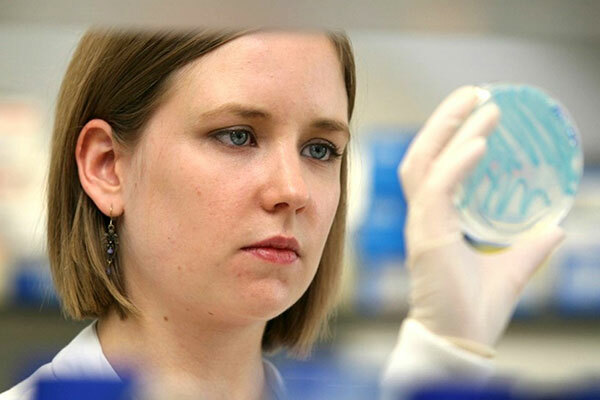 Our unique partnership brings together the expertise of both the Universities of Hull and York and offers a thriving environment in which to conduct world leading research. 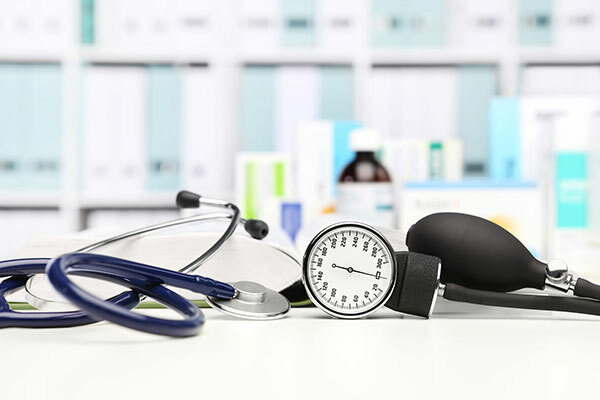 The strong partnerships we have with our NHS Trusts and community health organisations offer a wide clinical base within which to study those conditions which most affect our communities - improving their health while developing research work that can be applied nationally and globally. 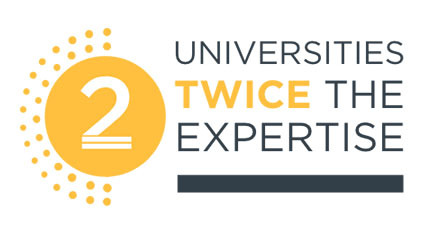 At York, our researchers have a global reputation for their work. From scientific discoveries that underpin the development, diagnosis and treatment of the world’s most aggressive diseases, to mental health research which addresses the needs of a wider variety of patients and helps to identify, treat and support them, this work is casting new light and impacting global public health. 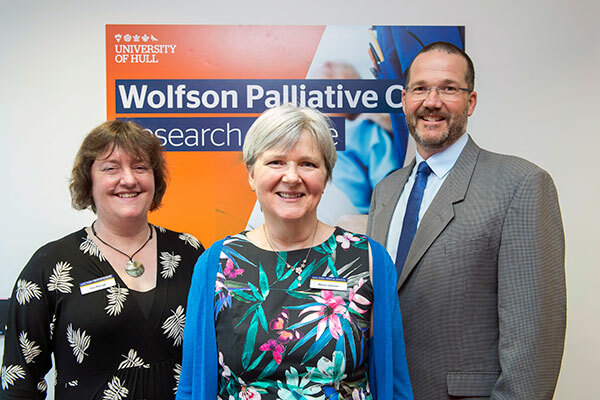 Hull’s newly established Wolfson Palliative Care Research Centre will help people with life-limiting illnesses live as well as they can, and, when the time comes, give them control of symptoms and courage as they die. 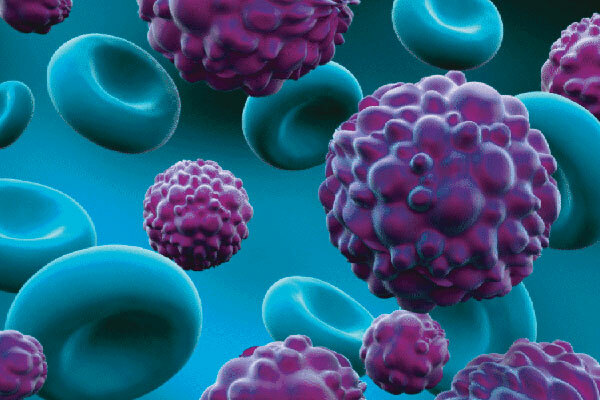 Yorkshire Cancer Research is investing over £5m into research programmes at the University of Hull and Hull York Medical School to tackle cancer inequalities in Hull. 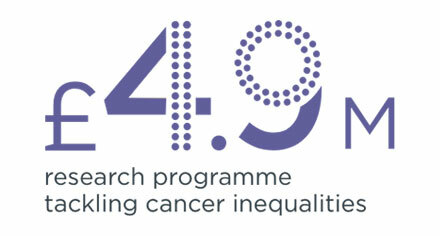 The award is for major research to improve cancer survival rates and care in Yorkshire, including NHS Hull - where more men and women developing and dying from cancer than anywhere else in the UK. Researchers at Hull York Medical School and the University of York are at the forefront of research and developments which are transforming mental health interventions for children and young people with a range of conditions. 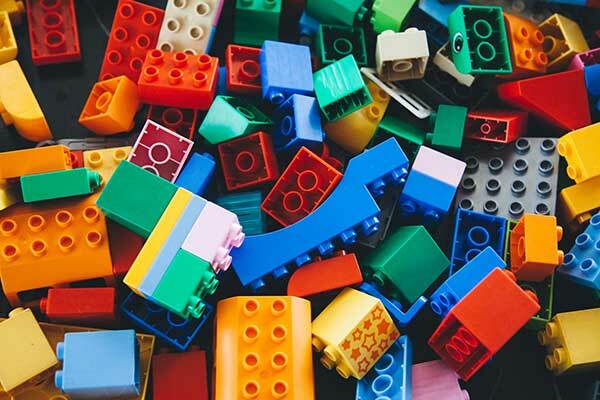 One of the studies, funded by the National Institute for Health Research (NIHR), investigates the efficacy of LEGO-based therapies in children diagnosed with autism. Children on the autism spectrum can enjoy socialising when they are part of a small group and interacting around factual or practical based activities, such as LEGO. 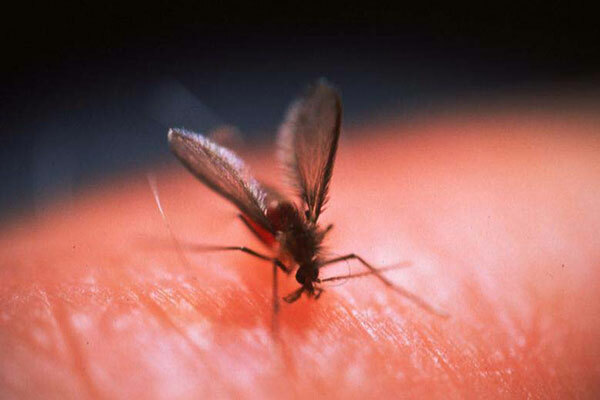 Hull York Medical School and the University of York are at the forefront of a worldwide drive to highlight and tackle a devastating parasitic disease called leishmaniasis. Around 40,000 people in some of the most poverty-stricken areas across the developing world die every year from the diease. Spread by sand flies, it can lead to distressing and disfiguring skin ulcers and scarring, or attack the liver and spleen, resulting in the visceral form of the disease that is often fatal.